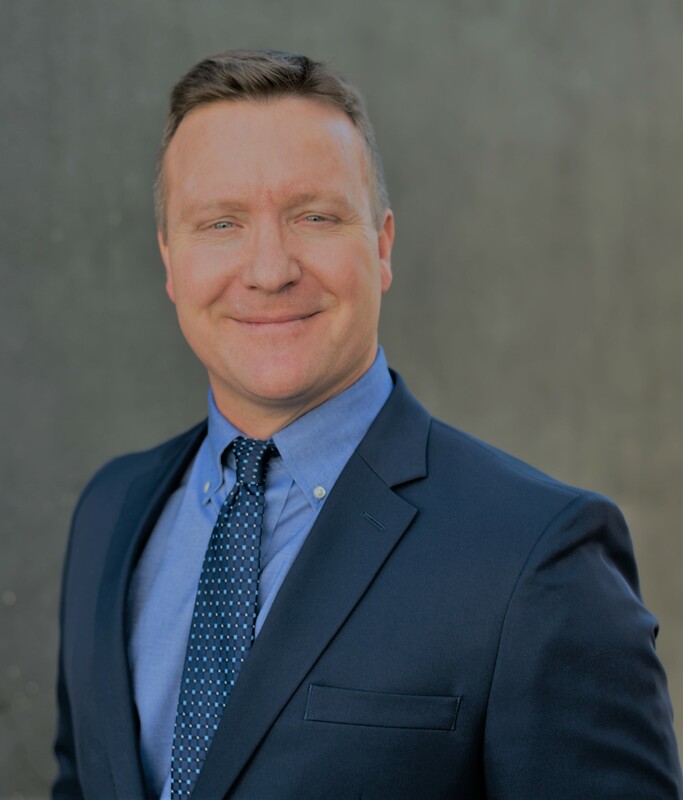 Portland, Oregon – March 11, 2019 –Food Northwest, one of the nation’s largest food processing trade associations, announced today that its board of directors has appointed Mark Fountain as president after a rigorous search process. “We are fortunate to have someone of Mark Fountain’s experience step up to lead Food Northwest,” said David McGiverin, immediate past President. “Fountain is a visionary with a proven track record of execution. He is a strong communicator who is customer-focused with deep leadership capabilities and industry roots. Fountain’s industry experience will give him a great advantage in serving member needs. I am very excited to see where Fountain takes the Association in the future”. Fountain takes the helm at Food Northwest on March 18, 2019 after nearly 20 years in the food industry. He recently served as Vice President of Operations at Oregon Fruit Products LLC. Fountain began his career at Nestle Potato (now J.R. Simplot in Moses Lake) and worked for several other food companies in the Northwest including J.R. Simplot, Welch’s, and Tree Top. He also served as a Food Northwest board member. Fountain said, “I am honored and excited to lead Food Northwest. I believe Food Northwest matters – it matters to Oregon, Washington, Idaho and to people that rely on our members to supply high quality food. I look forward to advancing the Food Northwest mission and increasing membership value”. Fountain is a Northwest native having grown up in Eastern Washington. His grandfather owned a wheat farm in the Palouse and his father owns a farm near the Tri-Cities. Fountain graduated from Washington State University in Pullman with a Bachelor of Science in Chemical Engineering and obtained a Master of Business Administration at George Fox University, Newburg, OR. Established in 1914 and headquartered in Portland, Oregon, Food Northwest is one of the nation’s largest food processing trade associations. Food Northwest has a current membership of 150 food processing companies in Washington, Oregon, and Idaho with over 230 production facilities throughout the Northwest in fruit and vegetable, seafood, dairy, poultry, bakery, specialty and fresh-cut food products as well as over 300 member suppliers of goods and services to the industry. Food Northwest’s members include national companies with operations or headquarters in the Pacific Northwest, regional companies and locally-run family businesses, and affiliate members located outside the Northwest. Food Northwest focuses its efforts in advocacy, policy, regulatory, and technical work on the major issues impacting the food industry: energy, environment, government affairs, operations and technical management, sustainability, and workforce development. Processor members provide advice and guide association activities and priorities through participation on committees and task forces in these areas. Northwest food processors are nationally recognized for their leadership and efforts to promote sustainability, to become more energy efficient, and to reduce greenhouse gas emission levels. Food processors are on track to meet their goal set in 2009 to reduce industry-wide energy intensity by 25% in 10 years.